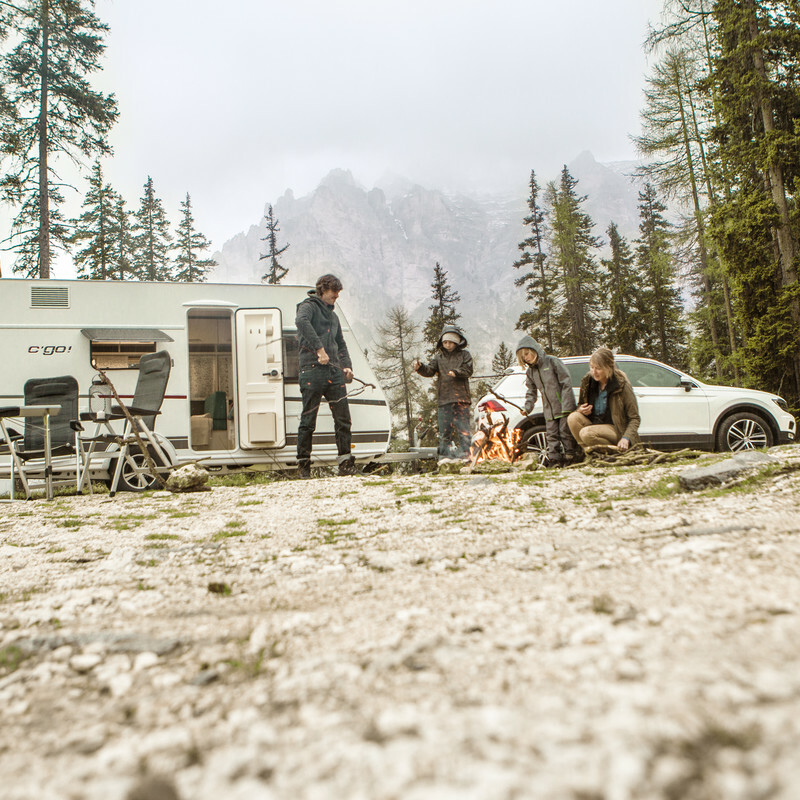 Camping is an expression of freedom and independence. 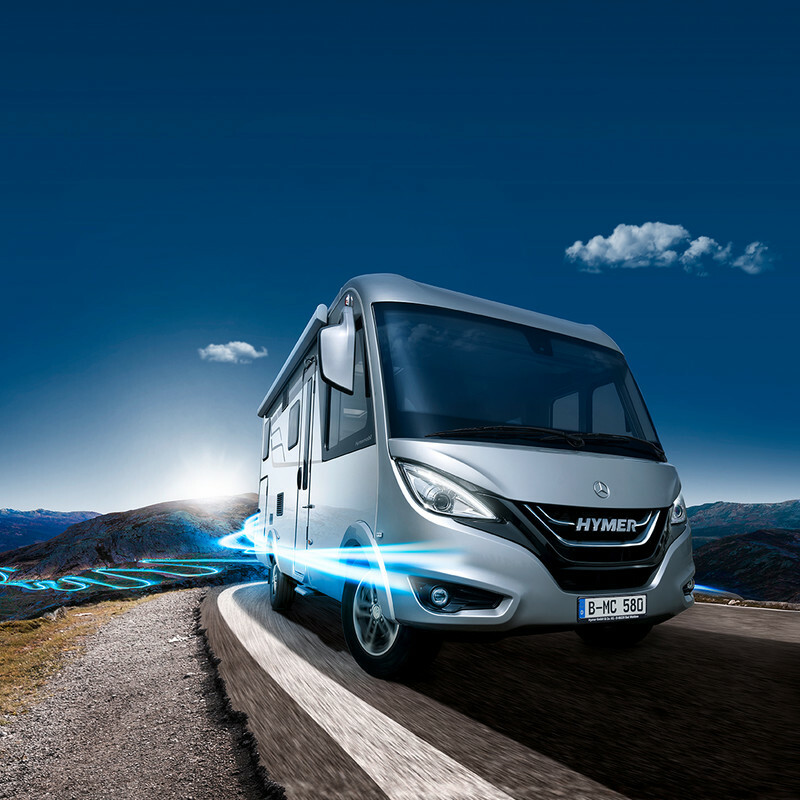 Our broad brand offer provides customers with the basis for these experiences, which is why the Erwin Hymer Group with its 24 brands boasts an enormous range of products and services for unique recreational and mobility experiences and can thereby fulfill all your wishes related to caravanning. 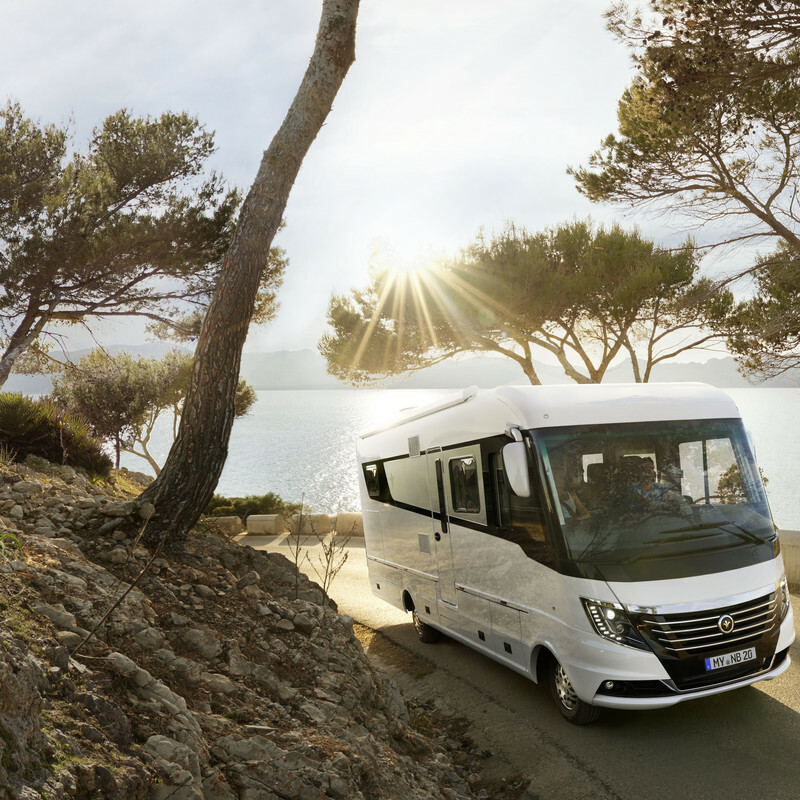 From the entry-level vehicle to the elegant luxury liner, from financing to insurance, accessories, rental and even travel planning or campsite reservations: You will always find a suitable offer for your mobile holiday among the brands of the Erwin Hymer Group. 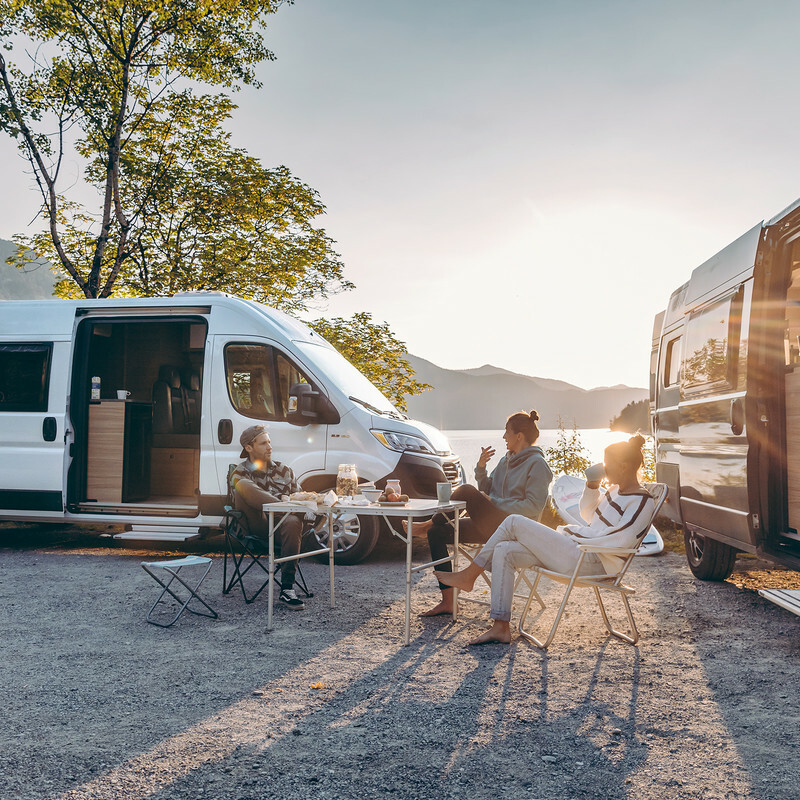 Our brands will turn your vehicle into the perfect travel companion – regardless whether you are going on a weekend excursion or are planning a remote trip over several months.